Christmas may be just around the corner, but it’s not too late to get your craft on & come up with some amazing creations with the kids! Or, if you’ve left present shopping until the last minute, cute home-made gifts are always a hit for the Grandparents on Christmas Day! 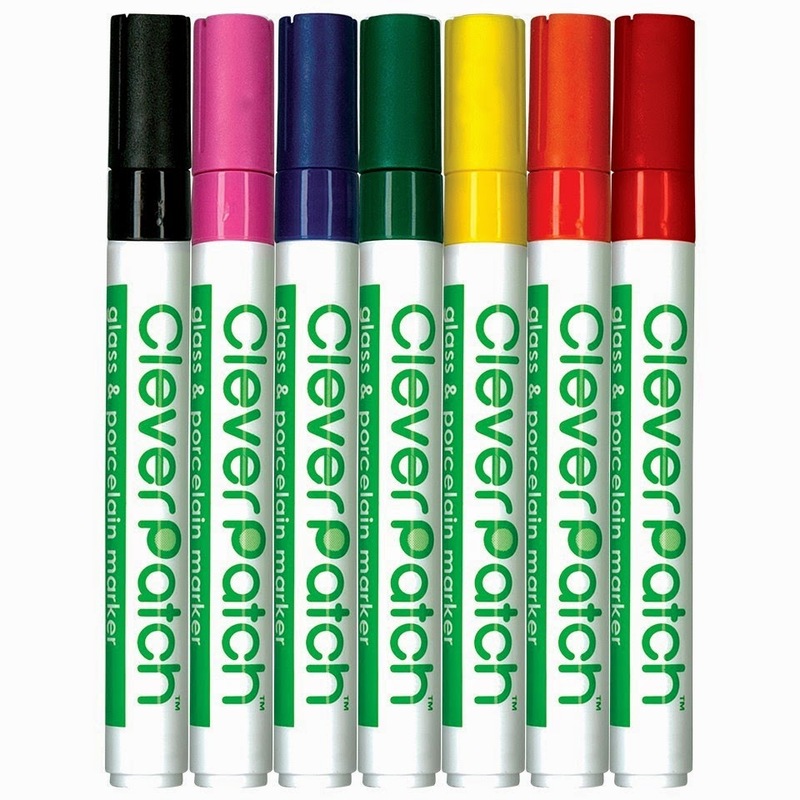 ‘Made-with-love’ gifts (or home-made) are enjoyable to make with the kids (as long as paint doesn’t end up all over the furniture or floor) and are something to be treasured by the lucky recipient. 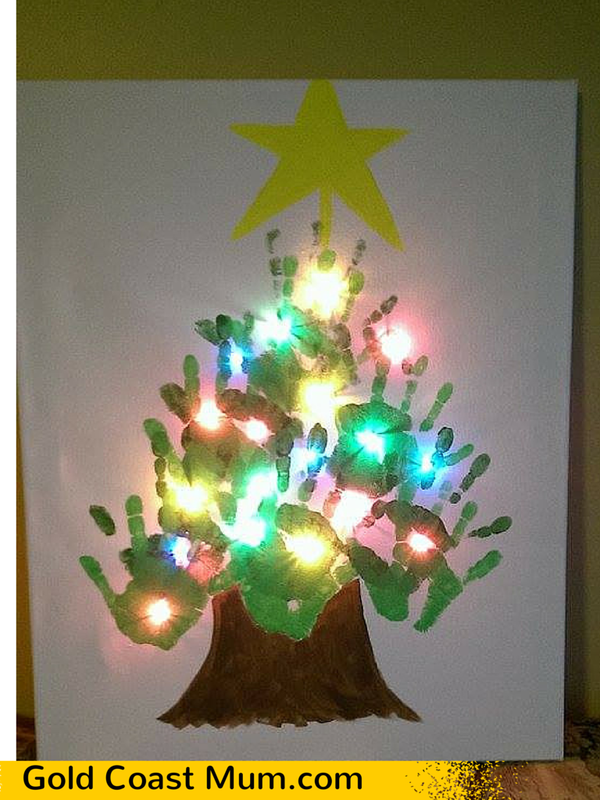 The Handprint Christmas Canvas, pictured here (made by a friend who gave me permission to share her images) is an easy and effective project. Battery-operated Christmas lights (small set or even a flashing necklace might do the trick if positioned well). Decorate the canvas with your family’s/kids’ hand prints. 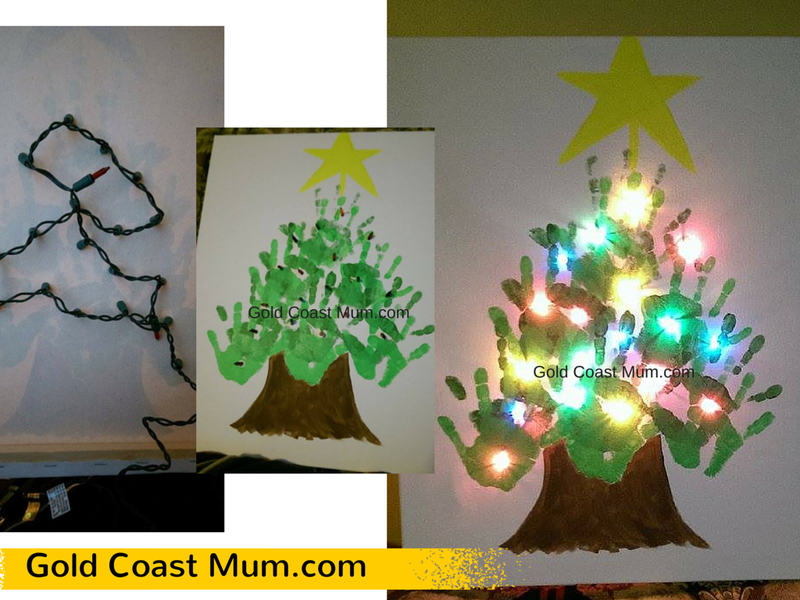 Wait for the paint to dry before making holes in the canvas and positioning the lights through the holes to create your very own lit-up Christmas Tree Canvas. 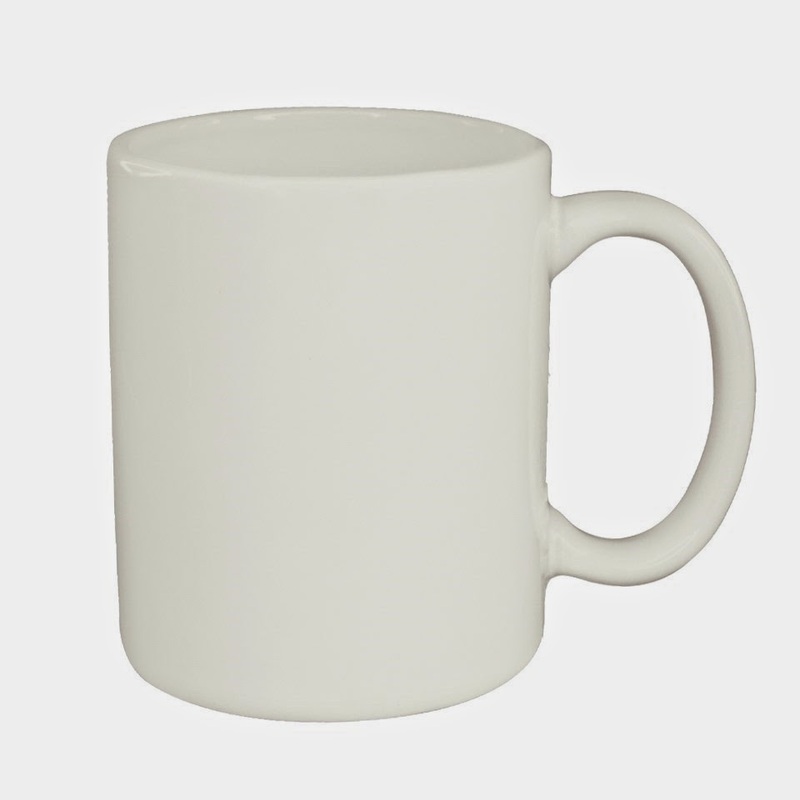 You can stock up on other goodies and craft supplies from Clever Patch and whip up a ‘made-with-love’ porcelain mug decorated with the fabulous glass and glazed porcelain markers. 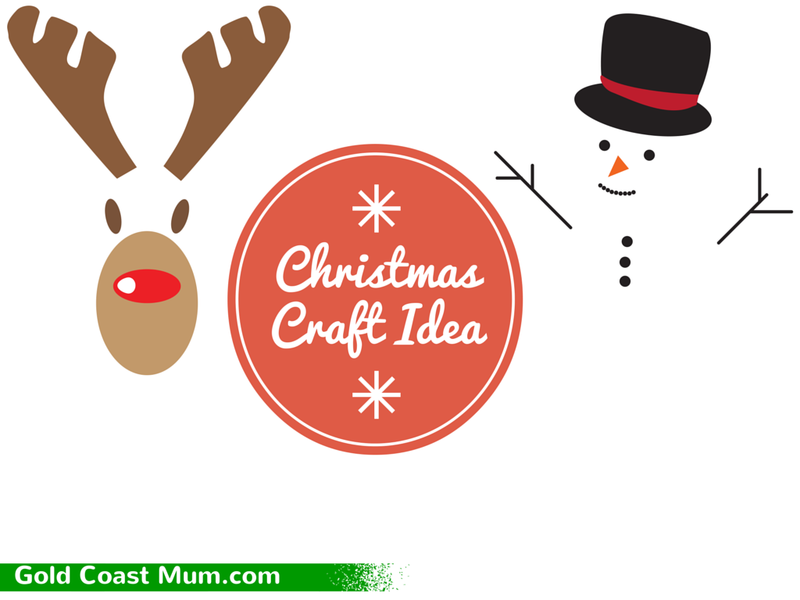 What are your favourite Christmas craft activities? Mother of four in 3 years - including TWINS | wife |multi-award-winning journalist | karaoke queen & pop/RnB fanatic on all things Gold Coast, random news & other - sometimes controversial - topics. Visit Gold Coast's profile on Pinterest. 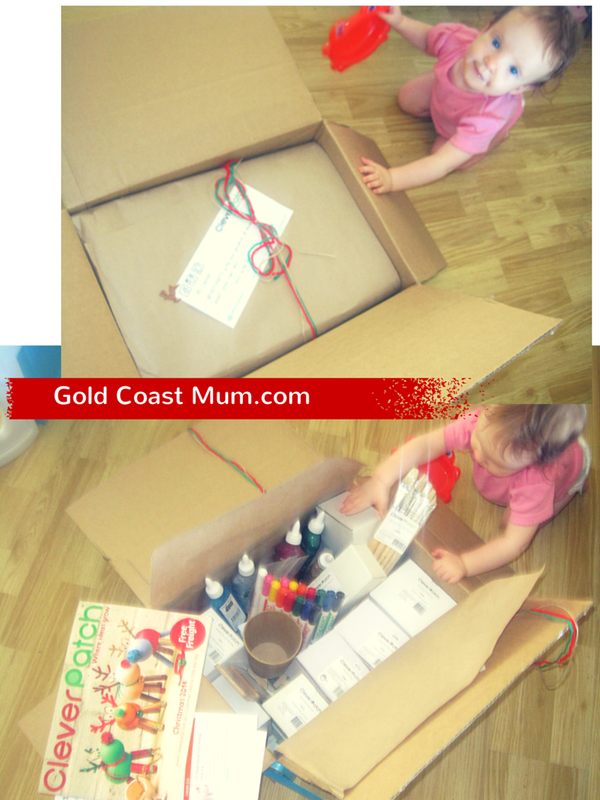 All content copyright Gold Coast Mum. Material must not be used elsewhere without permission. Powered by Blogger.